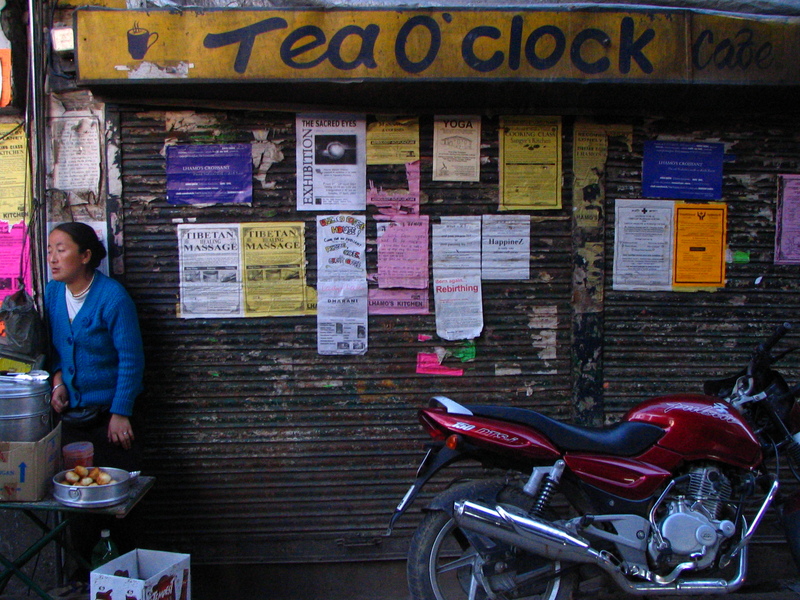 About 10,000 tea stalls in Chennai (formerly Madras), India, are closed in protest of spiraling fuel costs — an interesting story in the context of global energy costs, etc. The story I’ve linked to is quite short; I’ve only found mentions of the strike in The Hindu and IndiaInteracts.com, and the reporting is woefully insufficient. Are the stall owners being reactionary? Have long-time subsidies given way to what the government and/or regulators perceive as more “fair” pricing? How does this (or can this) contrast with the reaction of, say, Americans to higher gas prices? Today it was widely reported that mortgage lender IndyMac will cut its workforce by 24% — or about 2,400 employees; just another headline in a paper full of the depressing consequences of the housing-market shakeout from this summer, at first glance, but some reports chose to highlight a rather interesting factoid. About 400 of the employees cut are based in India. There’s such a to-do about people in India “taking our jobs” that (in an admittedly sickening way) it’s almost refreshing to hear that they’ll also be affected by the downturn. See, fellow Americans? It’s not as if people in the subcontinent are immune to shocks to the economic system. Certain people benefit, and certain people get screwed, and eventually we all either find a way to adjust, or we sell our Harley-Davidsons and move back in with our parents. In this spirit, I recommend Steven Landsburg’s op-ed today in the Times, “What to Expect When You’re Free Trading.” We all want that damned Wal-Mart smiley-face to whistle down the aisles as prices fall, but you can’t have everything: higher wages and no job loss and prices dwindling ever lower. Something’s gotta give — which is not to say that we can’t endlessly debate the fairness or unfairness of whatever snaps at the stress — but something’s gotta give. I’d prefer if the Western press featured better coverage of international stories, or if there were less anachronistic synopses of current events in India, and I just happen to be more fascinated by social phenomena than by economic shifts. But I’ll take this glimpse into the country — even if it’s only a passing glance as the door behind which millions of lives teem closes — as a start. Interesting (quick) read on Bloomberg about a pretty sizeable drop in tea exports from India. Exports are down 24%, attributable partly to the rupee’s appreciation and partly to an increase in supplies from Kenya. What are Kenyan teas like? Anyone tried? Can you get all tea snob and check out their estate wares like you can with Makaibari, &c.?